Add a relaxing space to your design with our irrigation service. 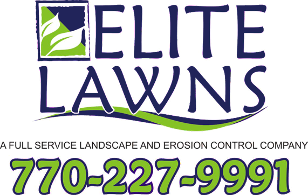 Elite Lawns in Stockbridge, Georgia, offers repair, installation, and upgrading services. 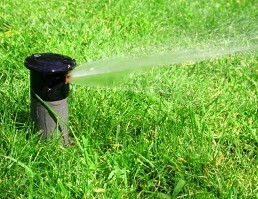 Our irrigation service is ideal for anyone looking to create their own personal backyard oasis. There are numerous benefits when incorporating an irrigation system on your property, with one benefit being a healthier landscape. 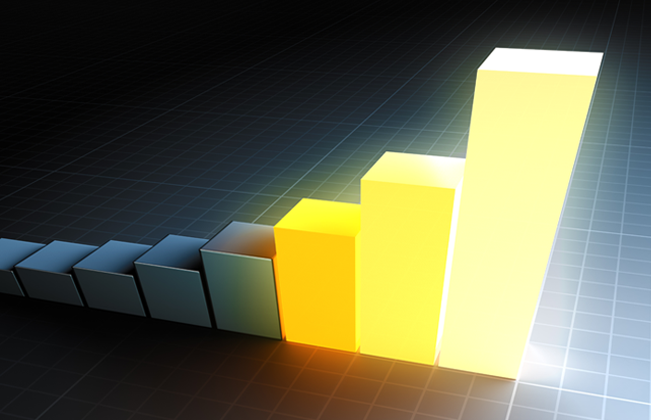 Contact us to add a quaint waterfall area on your property.